Webster Properties has set the bar high. We have successfully developed over 45 properties in Monroe, Ontario and Livingston counties in New York State. We’ve created businesses within our buildings including restaurants, spas, executive suites, office centers and high-end furnished corporate and vacation homes. Owners Steve, Craig and Myles Webster have a unique blend of business experience and have grown the company to 20+ employees. 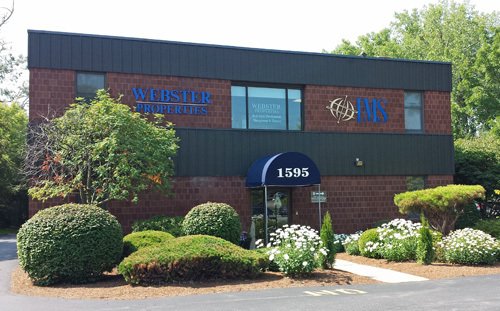 The Webster Properties team consists of in-house contractors, design staff, administrative and maintenance personnel. Having an internal team allows us to offer high quality, timely services and support to our tenants.